The Wife of the Katsina State governor, Hajiya Zakiya Masari, on Wednesday, said that 50 women farmers in Tsabo village in Mai’adua Local Government Area would be empowered to boost food security. Mrs Mazari made this disclosure in Daura on Wednesday. She said that seedlings, fertilisers and insecticides would be provided for the women farmers, who were registered for the forthcoming wet farming season. According to her, the programme will be formally inaugurated this week in Mai’adua Local Government while the scope will be expanded later to accommodate more farmers. Zakiya said that in the last one year, no fewer than 100 women in Daura zone, had been empowered with cash donation of N10,000 each to enable them establish small scale businesses. She added that thousands of women had been provided with two goats each to enable them achieve self reliance and sustainability, stressing that each of the beneficiaries received a she goat and a he goat. The governor’s wife reiterated the commitment of Gov. 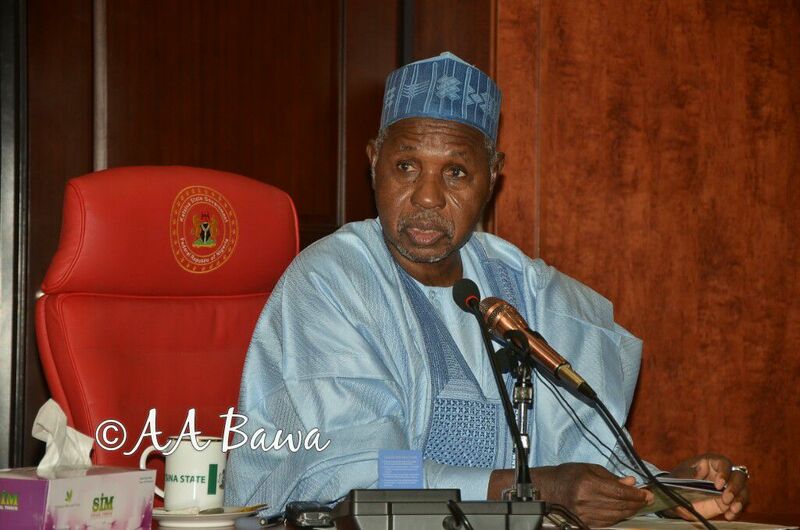 Aminu Masari administration to promote the welfare of women through job creation and agriculture. The governor’s wife was in Daura recently to present foodstuffs to 2,000 women politicians on behalf of Mrs Aisha Buhari, preparatory to Ramadan.